As a potentially long and arduous insurance claims process begins for hundreds of thousands of Floridians with property damaged by Hurricane Irma, consumer advocates are warning homeowners against allowing contractors to handle their claims through a relatively obscure process known as assignment of benefits. The scheme involves policyholders signing over the administration of their claims to contractors, who often agree to begin repairs immediately, without first consulting with insurance adjusters. When claims are underpaid or rejected, contractors often hire lawyers to bring suits against the insurer, in the name of the policyholder. Assignment of benefits claims have led to a flood of lawsuits in South Florida in recent years, causing insurance premiums there to rise. A spike of such claims in the wake of Irma could cause a destabilization of the statewide property insurance market, some experts warn. It’s not just the insurance industry sounding the alarm: state regulators agree that assignment of benefits arrangements, while satisfying homeowners’ desire for a quick recovery process, could heighten the risk that all policyholders will have to pay up later. 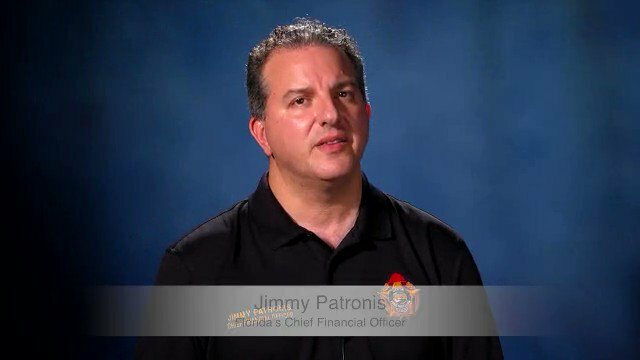 In a public service announcement produced in the days following Irma’s landfall, Florida Chief Financial Officer Jimmy Patronis pointedly cautions homeowners against signing away their claims administration rights. Patronis said Floridians can get questions answered by calling the Insurance Consumer Helpline at 1-877-693-5236. But an effort to end the assignment of benefits system has fallen flat in Tallahassee in recent years, with contractors and lobbyists for the state’s trial lawyers arguing that the arrangement benefits consumers by enlisting experienced voices to negotiate with insurers on their behalf. With more than 450,000 claims totaling $2.7 billion already filed in the wake of Irma, the truest test of the system could be about to begin. “If we see the continued abuse with the amount of claims out there, I think that might get the legislature’s attention,” Lotane said.